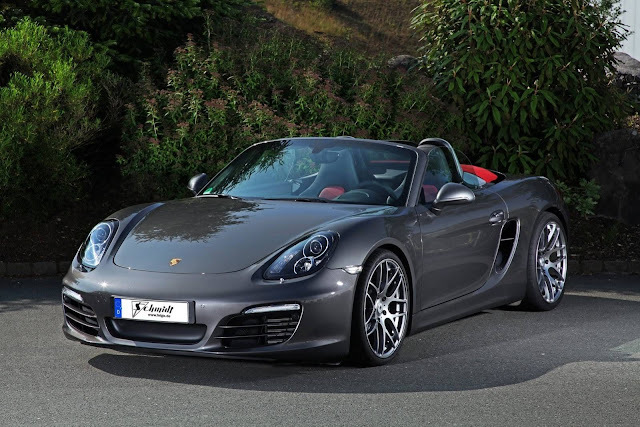 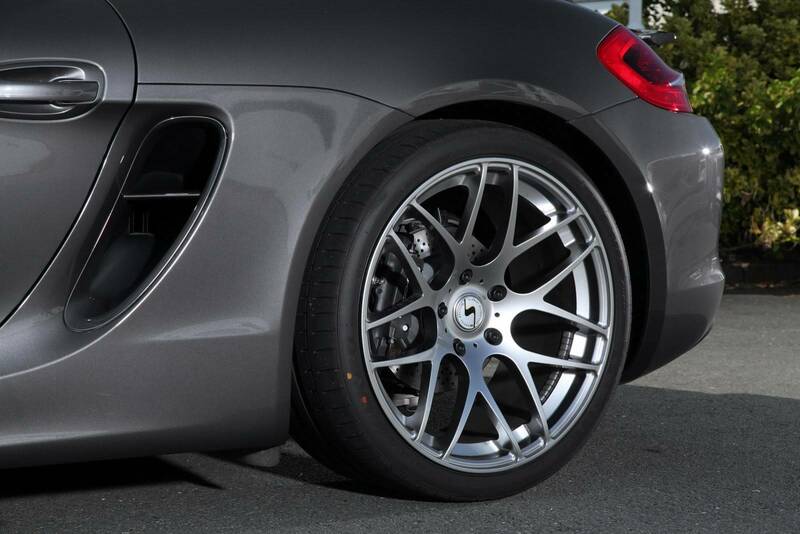 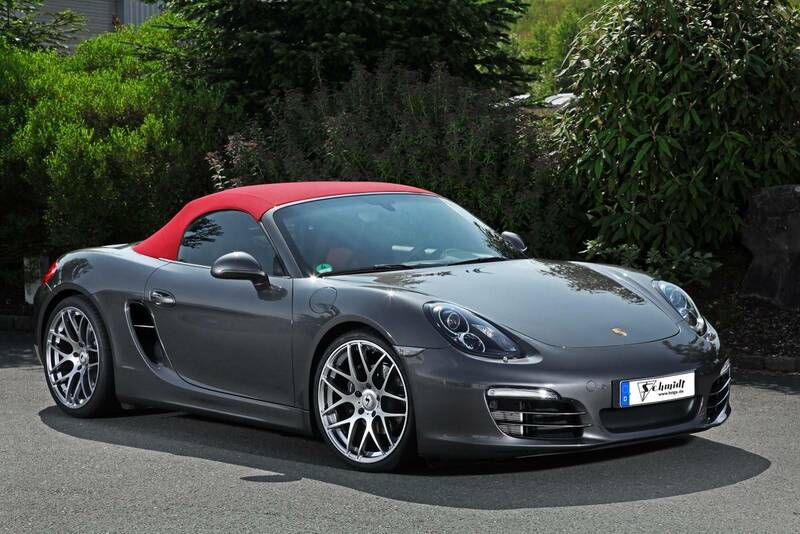 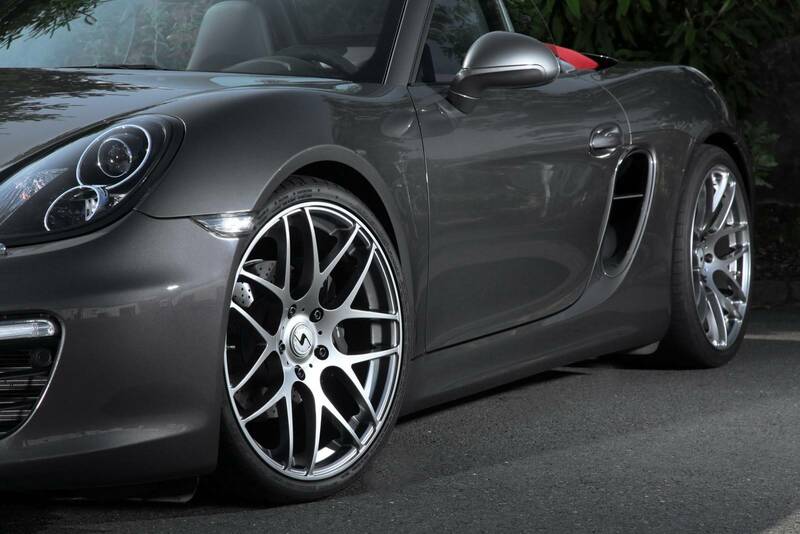 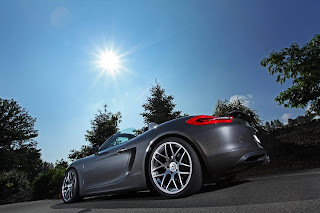 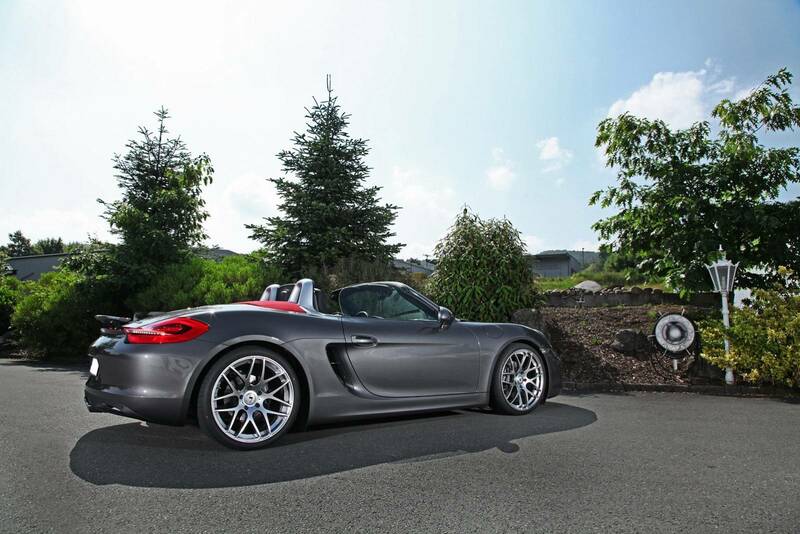 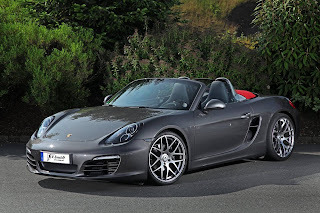 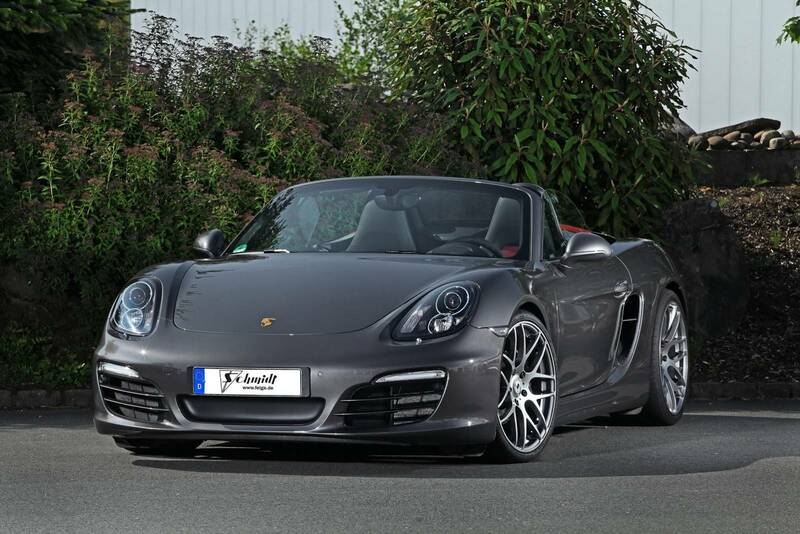 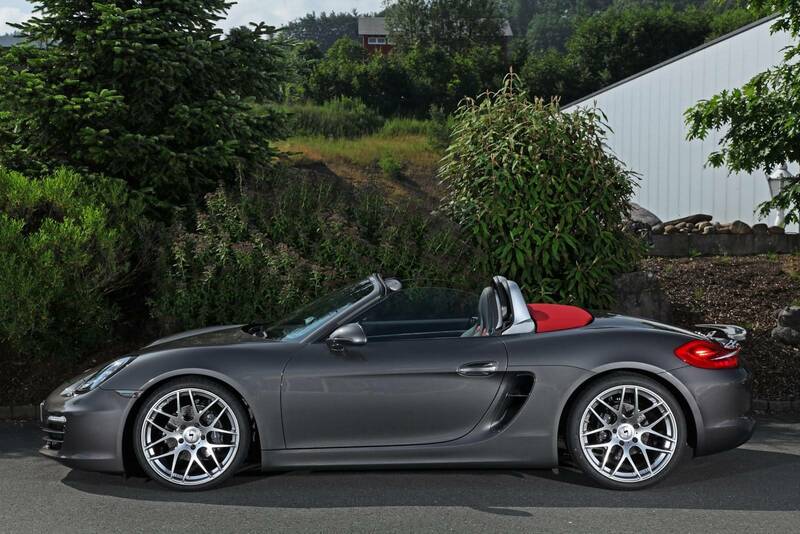 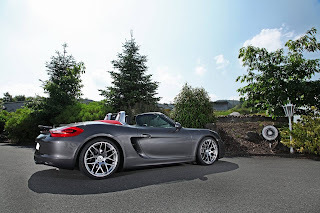 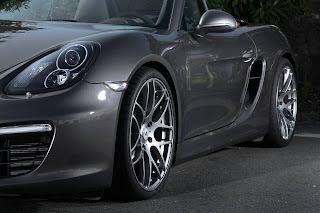 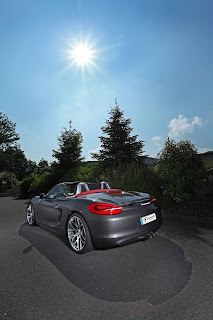 Schmidt Revolution has released the tuning package for the Porsche Boxster 981. 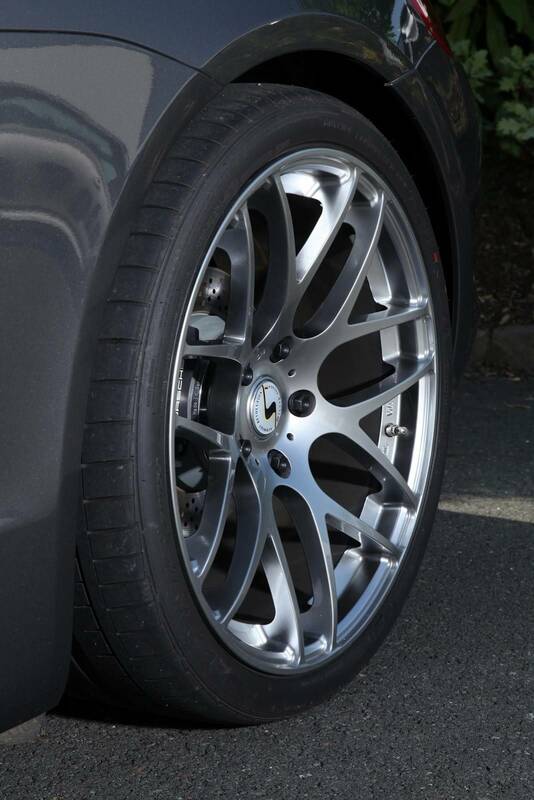 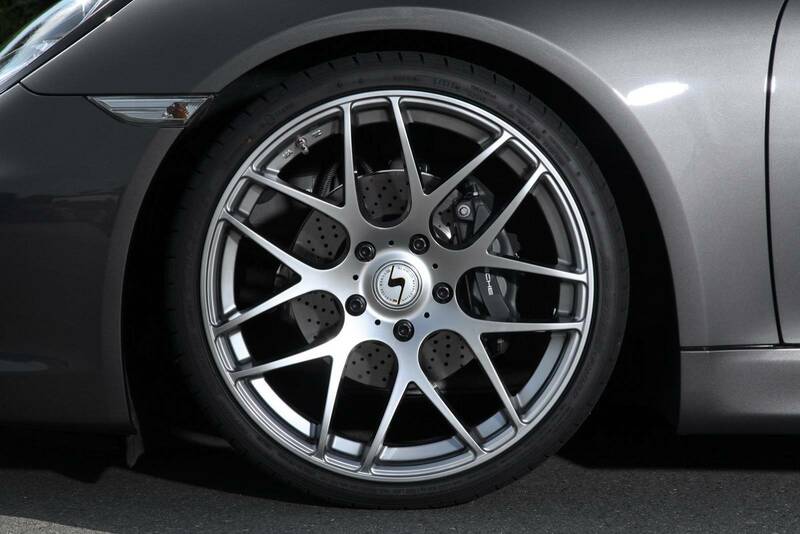 The package includes Eibach suspension lowered by 30 mm and 20-inch alloy wheels. 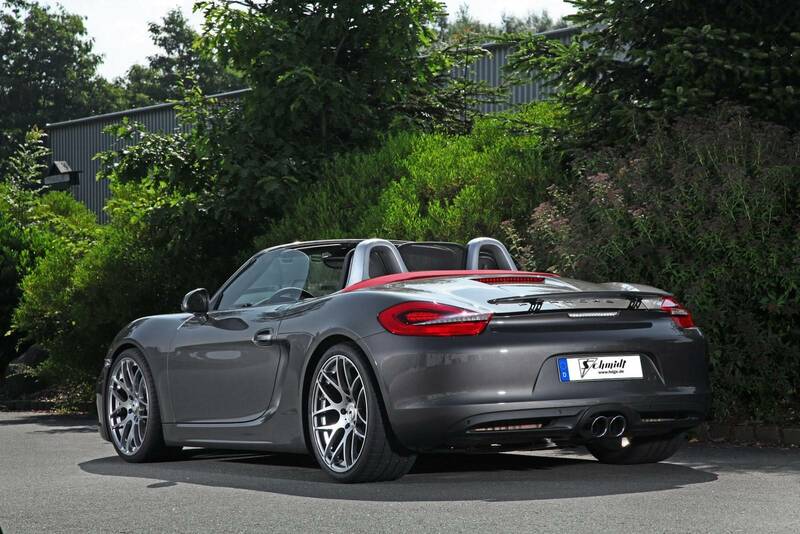 Schmidt Revolution ha pubblicato il pacchetto tuning per la Porsche Boxster 981. Il pacchetto comprende sospensioni Eibach ribassate di 30 mm e cerchi in lega da 20 pollici.